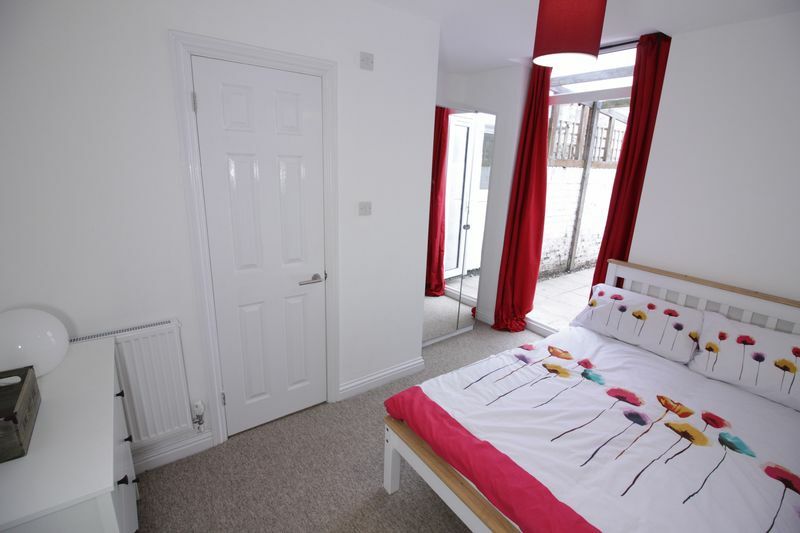 The house has been completely refurbished and all of the rooms are decorated and furnished to a high standard with good-quality furniture. All rooms have private ensuite bathrooms. 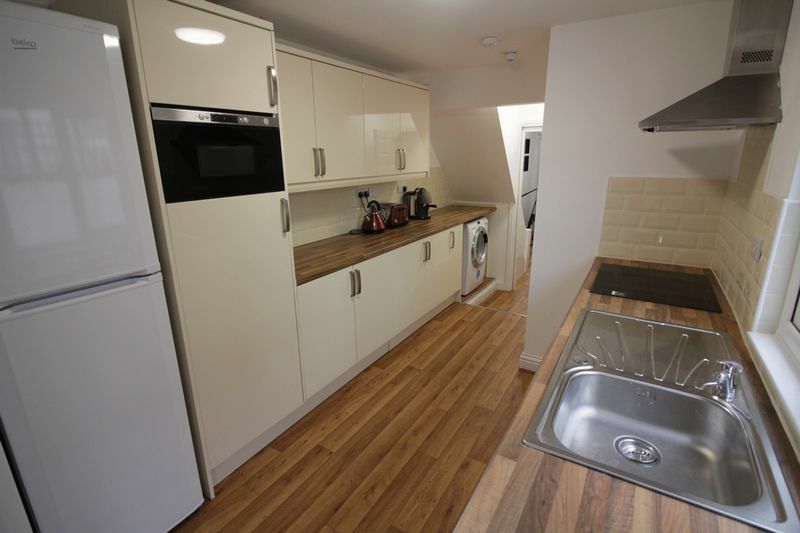 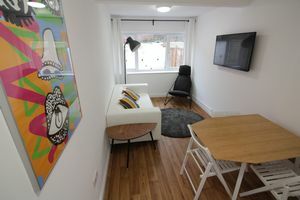 There is a fully-equipped kitchen, including a washing machine and a dishwasher, a comfortable communal lounge and a lovely courtyard garden. Located just off the Bath Road in a quiet cul-de-sac, Temple Meads train station is 30 mins walk away and a Sainsbury's supermarket just 5 minutes; there are also plenty of buses to take you into the city centre. 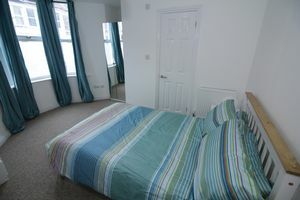 There is a high demand for rooms in this area, so contact us today to be sure you don't miss out!